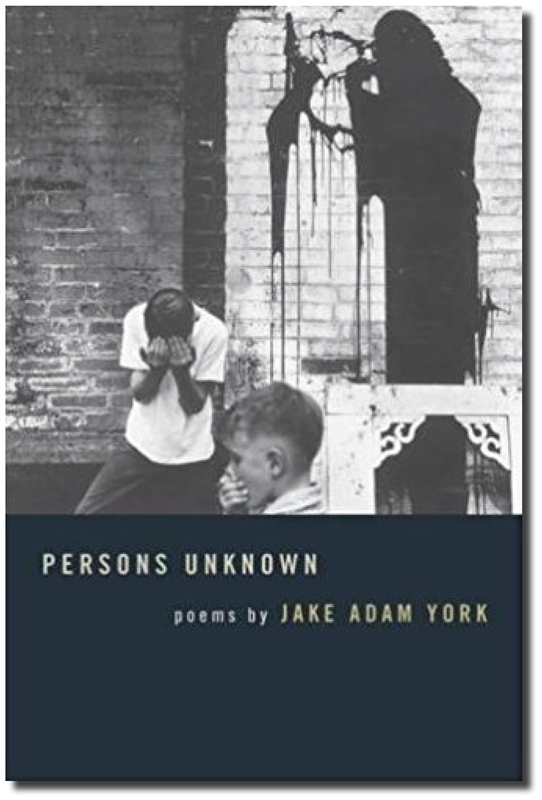 A prize of $1,000 and publication in Southern Humanities Review is given annually for a poem of witness in honor of the late poet Jake Adam York. The winner also receives travel expenses to give a reading at a poetry event at Auburn University in Alabama in October with the contest judge. This year’s judge is Vievee Francis. 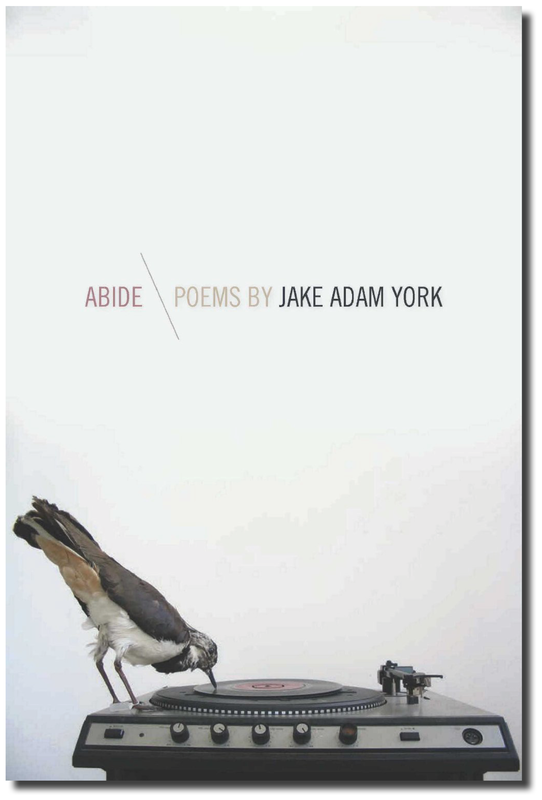 Learn about Jake Adam York and view full contest guidelines below. 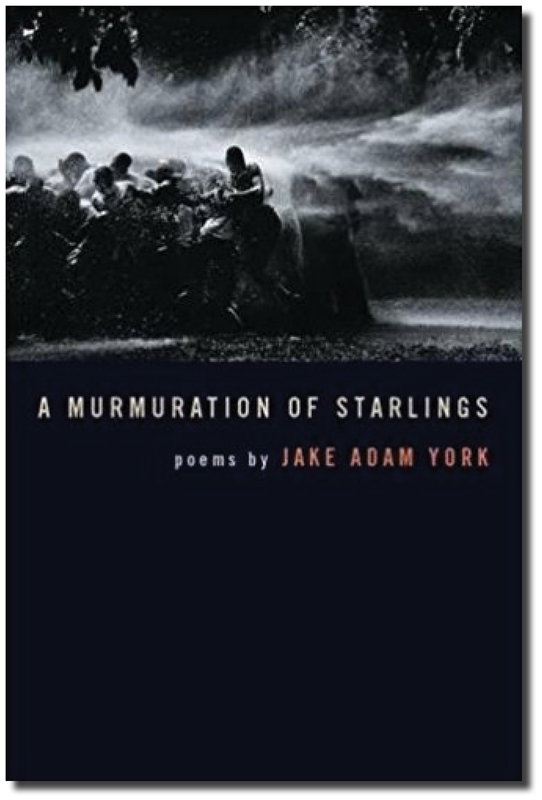 Jake Adam York was an award-winning poet, the celebrated author of four collections of poetry, a fifth-generation Alabamian, and an undergraduate alum of Auburn University. He first came to poetry working with the faculty of Auburn’s Department of English and went on to write poems that, with both love and anguish, examined race relations in the South, celebrating the triumphs of the Civil Rights movement and questioning, as a native son of the South, his own complicity in its tragedies. The earliest versions of these poems—which went on to garner numerous awards and publication honors—can be found in York’s senior thesis, written at Auburn and housed in our library. 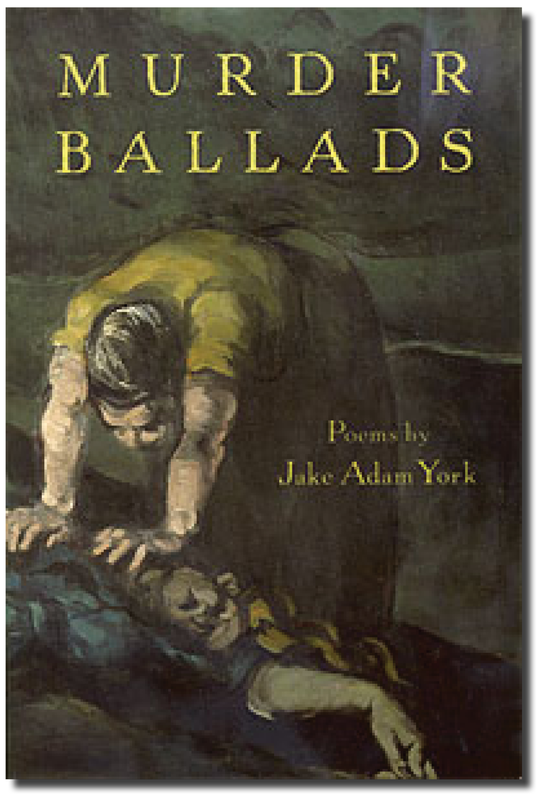 York died unexpectedly of a stroke at the age of forty in the winter of 2012, leaving behind a body of work that bears witness to our difficult past, and, as all great poems of witness do, lights a way toward understanding. 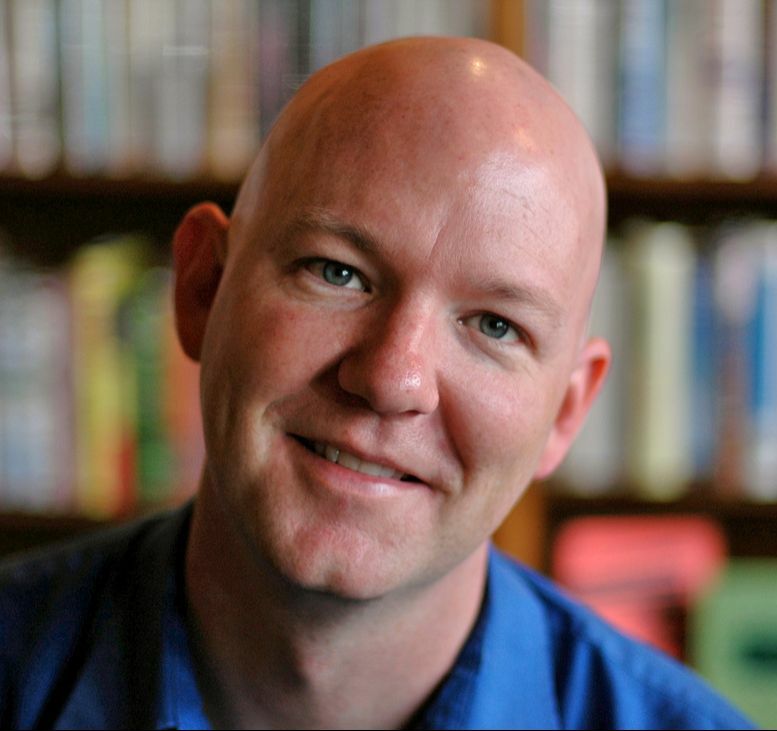 The Auburn Witness Poetry Prize honors not only York’s work, but also his deep and enduring commitment to his home and community in Alabama and Auburn. 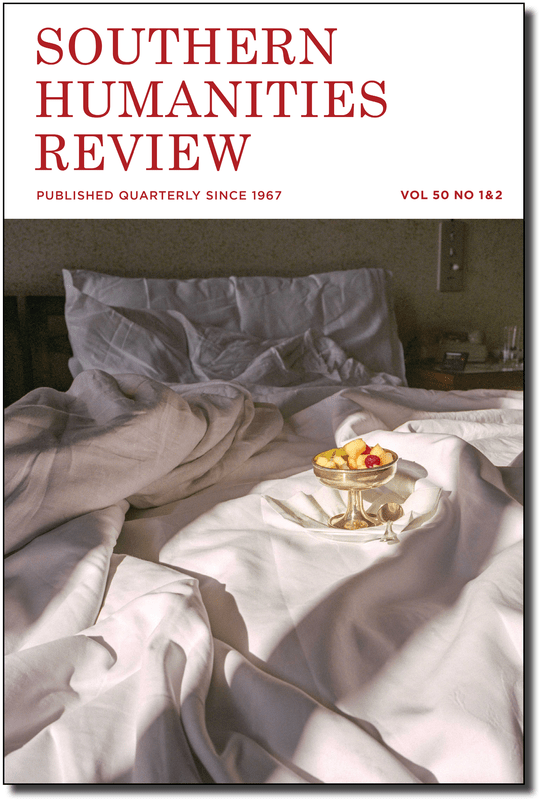 Every entrant will receive a copy of SHR featuring the prize-winning poems. The issue will be mailed to the address you provide while paying your entry fee. You may update your mailing address at any time by contacting us at shr@auburn.edu. Submit your work via our Submittable. You should enter your personal information into the required Submittable fields. Please include a brief cover letter with your submission, but do not include any personal information (name, mailing address, email, etc.) on your poems. All entries will be screened by SHR editors before being sent to a final judge. Submissions will be read blind after they are passed to the final judge. The final judge will select a first-place winner and any runners-up. 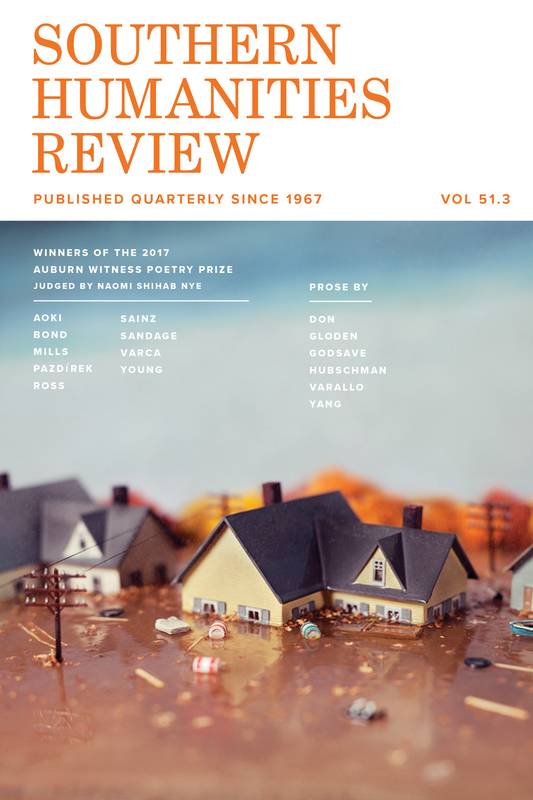 SHR editors will select finalists. Results will be announced in early August. Entries must be previously unpublished. We accept simultaneous submissions. You may withdraw your submission at any time via our online submission manager—if you do so, you will still receive your copy of SHR. Questions about the contest should be addressed to shr@auburn.edu. • Friends, relatives, and former teachers and students of current SHR staff members and/or the final judge are not eligible for this prize. • Current or former staff members of SHR are not eligible. • Current Auburn University staff, faculty, and undergraduate students are not eligible. • Former Auburn University undergraduate students who graduated before June 2012 are welcome to submit their work. • Current or former Auburn University graduate students are not eligible. • Previous first-place winners of this prize are not eligible, but previous finalists and runners-up are welcome to submit their work. 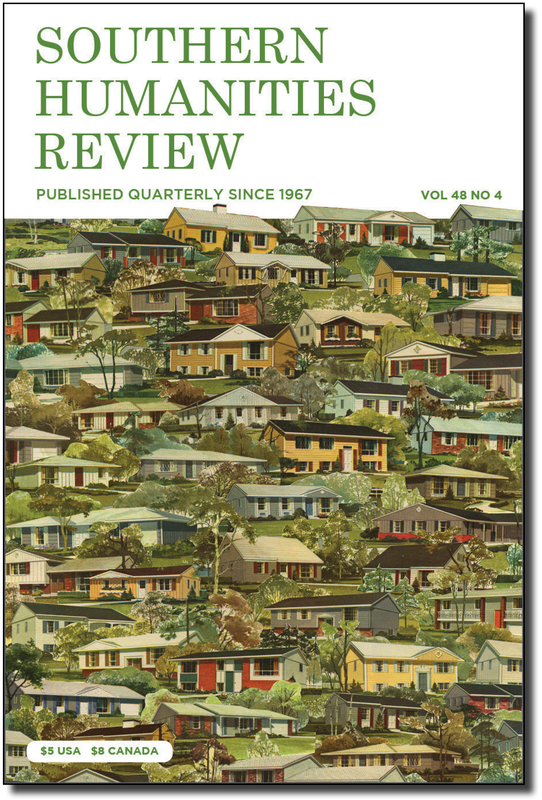 All entrants will receive the issue of SHR featuring this year’s prize-winning poems. 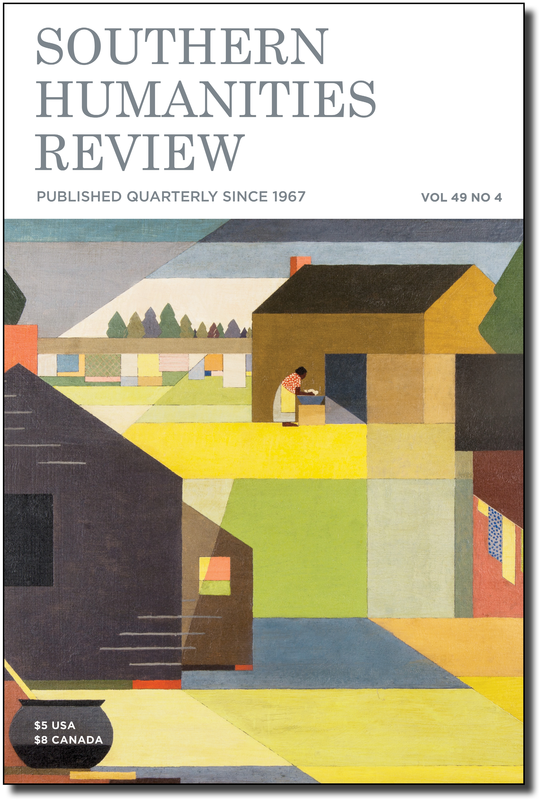 Southern Humanities Review complies with the Community of Literary Magazines and Presses (CLMP) contest code of ethics.